Come and see whales year-round at one of the best places on Earth! Our whale watch trips depart from Monterey Fisherman’s Wharf daily and guaranteed whale sightings! Join us on a cruise during your visit to Monterey and enjoy time with amazing wildlife in Monterey Bay. Our crew can’t wait to share their knowledge and passion with you onboard to ensure you have a memorable experience! Whale Watching in Monterey Bay is some of the best in the world due to the deep submarine canyon close to shore. 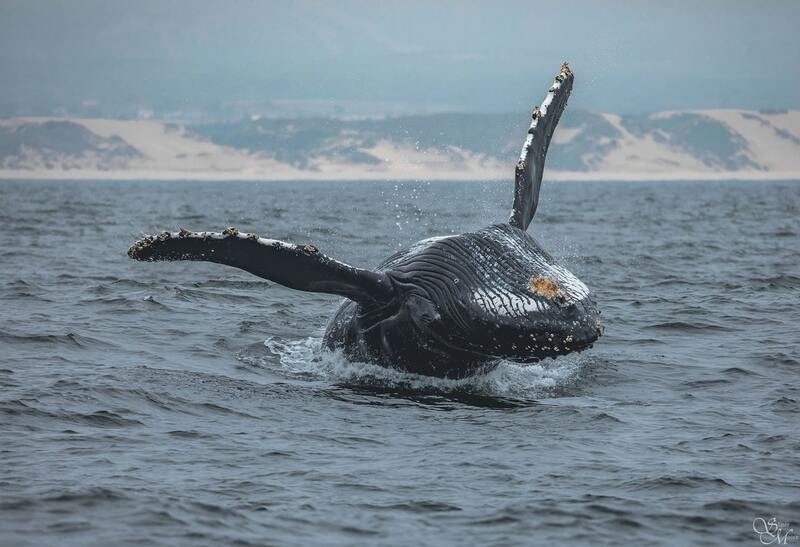 Whales are sighted every day of the year and this is an amazing place for all marine wildlife! It is winter season here in Monterey! This is the time of year that we witness one of the largest migrations on Earth! Gray Whales are the main species we will be watching on our winter trips. We are occasionally seeing feeding Humpbacks. 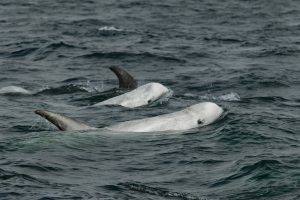 Other species that could be sighted this time of year are a variety of dolphins and porpoises as well as Blue Whales, Fin Whales and more! Gray Whales will be passing by our coast on their southbound migration for the next few months. Join us on a Monterey Bay whale watching trip and Learn more about seasons in Monterey Bay. Check out personal accounts of our trips on our review pages. We have reviews on Facebook, Yelp, and Trip Advisor. Or read two of our recent reviews below the photos. 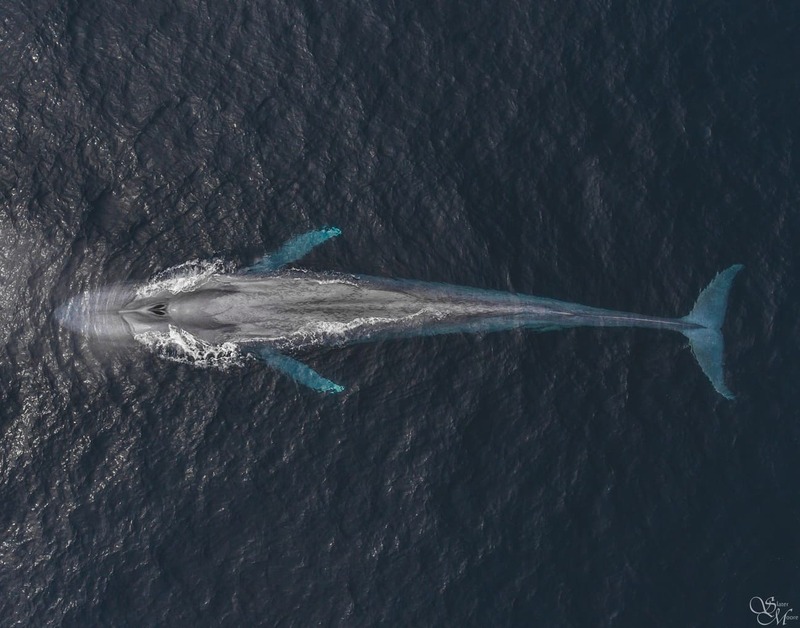 Can’t get enough of Discovery Whale Watch? Check out the options for gift cards and annual whale watch passes! 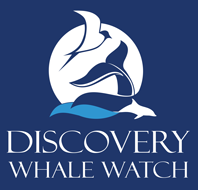 Why Choose Discovery Whale Watch? Join some of the best in the business! Our crew is passionate about marine life and has been working in the whale watch industry for years. 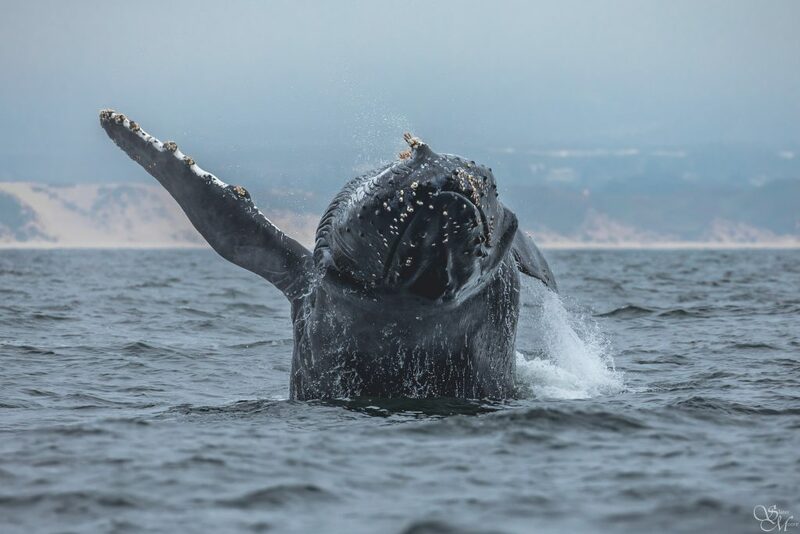 Our trips depart from Monterey Harbor, which is an ideal place for local activities before or after your trip such as Monterey Fisherman’s Wharf, Monterey Bay Aquarium, Cannery Row and the scenic coast line of Pacific Grove. In addition, it is the most convenient area to see the whales. We can easily view whales in any part of the Monterey submarine canyon system from our location. 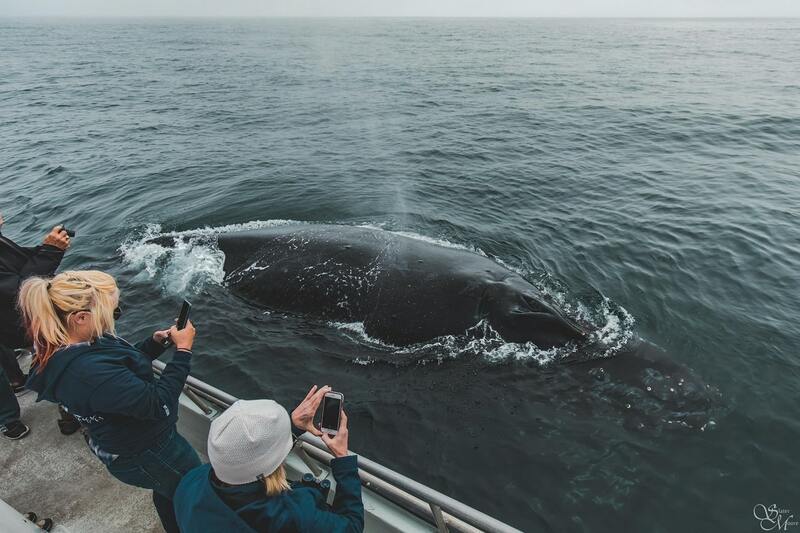 All of our whale watch and nature tours include narration and personal time with a naturalist who is well versed in local wildlife. 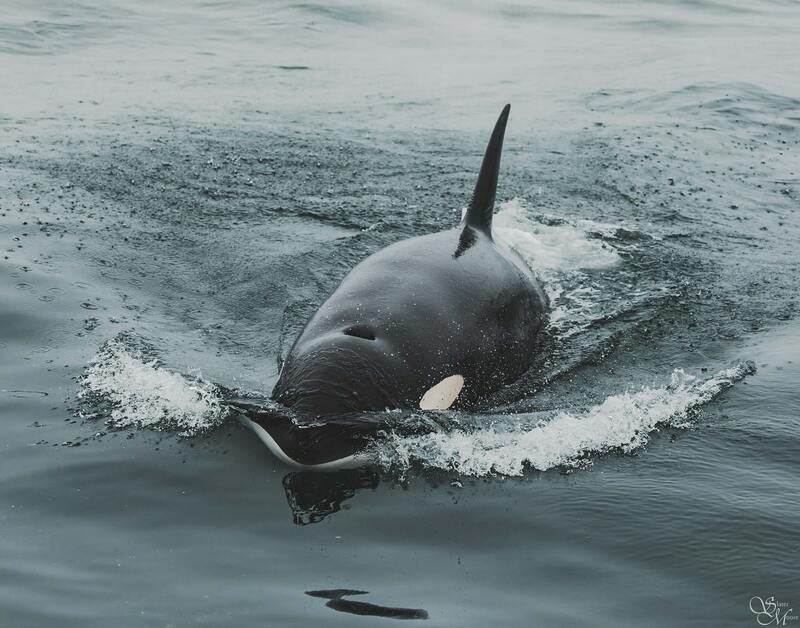 Our naturalist team also participates in opportunistic whale research and helps our whale watch passengers become citizen scientists in cooperation with Happywhale! Learn more about our crew here. My friend and I had a wonderful experience with this whale watching team! We actually had planned on using a different place in Monterey for the trip, but we fortunately found this gem. Unlike the other places, where it is well over 80 to 100 people on one outing, there is a maximum of 45 people for this boat. And only about 16 people went on our day, so it was immensely intimate and open. The staff were friendly, welcoming, and very informative. This was quite different than the experience we had, the same morning, with other whale watching businesses. I would recommend this trip to anyone who wants a charming, helpful, and incredible adventure. Best four hours and $48 ever spent. Trust me. 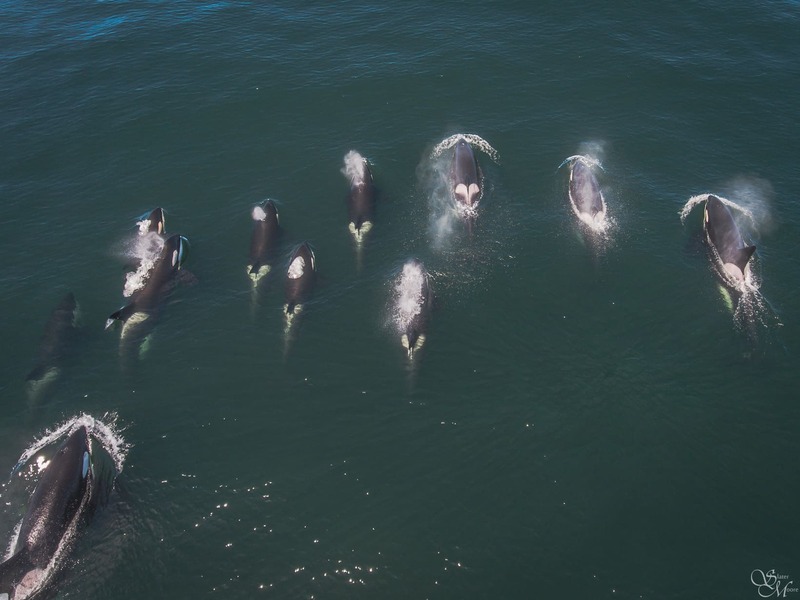 We have been ranked Monterey’s top whale watch by Trip Advisor! 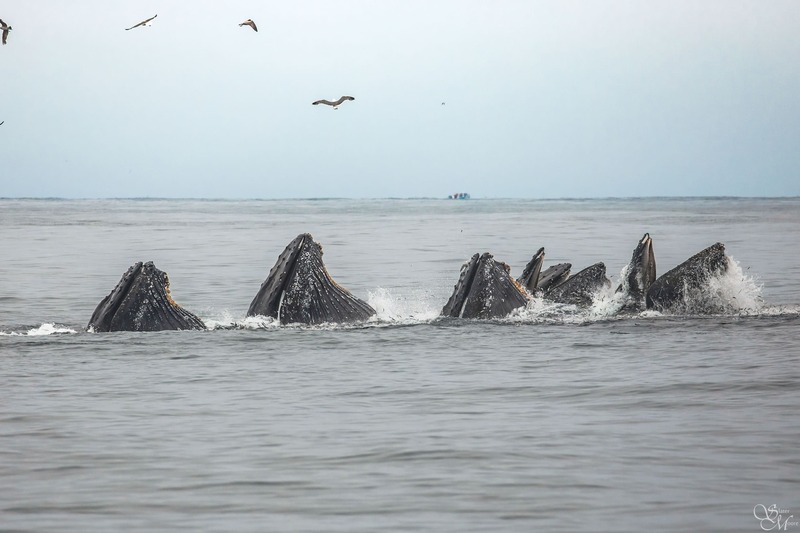 Monterey is ranked 4th in the top destinations in the United States to see whales. We are so honored to top the list of tour operators in our area. Check out the link to this 2019 Trip Advisor article by clicking here.